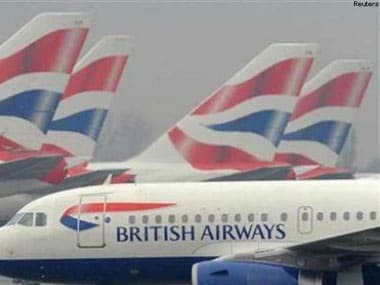 London: More than a third of British Airways (BA) flights from London's Heathrow Airport have been cancelled, leaving thousands of passengers stranded for the second day today following a major global computer failure for which a workers' union blamed outsourcing to India. Sunday departures from Gatwick, London's other major airport, are delayed, but none have been cancelled. The airline urged people to check the status of flights before travelling to the airport. British Airways had earlier said it plans to resume most of its flights out of Heathrow and Gatwick airports on Sunday following major IT system disruption that had grounded planes yesterday. "We are aiming to operate a near-normal schedule at Gatwick and the majority of services from Heathrow on Sunday, the airline said. A BA spokesperson added: "We are continuing to work hard to restore all of our IT systems. 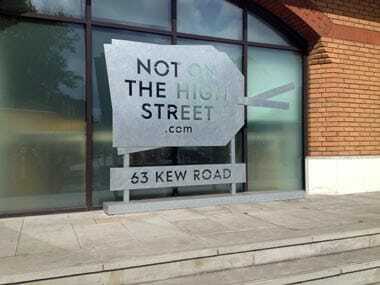 We are extremely sorry for the huge disruption caused to customers throughout Saturday and understand how frustrating their experiences will have been. "We are refunding or re-booking customers who suffered cancellations on to new services as quickly as possible and have also introduced more flexible rebooking policies for anyone due to travel on Sunday and Monday who no longer wishes to fly to/from Heathrow or Gatwick." "We would never compromise the integrity and security of our IT systems," BA said in reference to GMB union's claim. BA chief executive Alex Cruz had said it was believed "the root cause [of the computer problems] was a power supply issue". The airline is expected to have to pay out huge sums in compensation, including the cost of hotels, transport and meal expenses for stranded passengers. 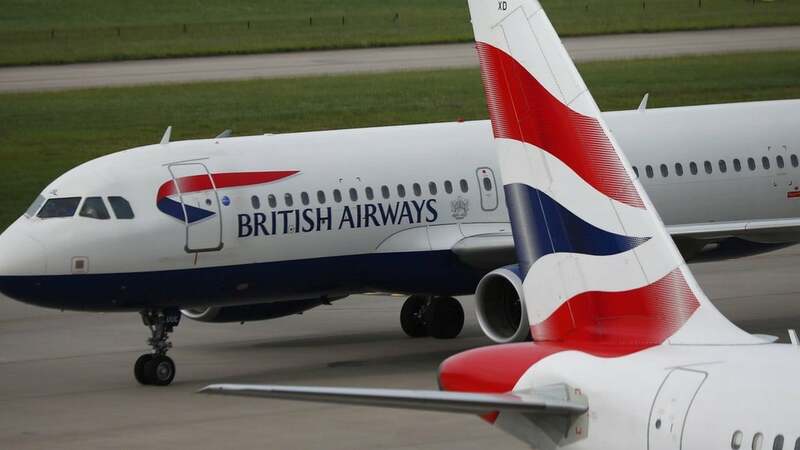 The GMB union said the "meltdown" could have been avoided if BA hadn't made hundreds of IT staff redundant and outsourced their jobs to India at the end of last year. "This could have all been avoided. 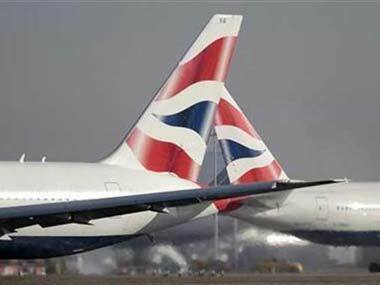 In 2016 BA made hundreds of dedicated and loyal IT staff redundant and outsourced the work to India," said Mick Rix, national officer for aviation at GMB. "BA have made substantial profits for a number of years, and many viewed the company's actions as just plain greedy," he said. The move in 2016 had sparked protests and outrage from members of the union. Thousands of bags remain at Heathrow Airport, but BA has advised passengers not to return to collect them as they will instead be couriered to customers. BA said although some of its IT systems have returned, "there will be some knock-on disruption to our schedules as aircraft and crews are out of position around the world . Delays were also reported in Rome, Prague, Milan, Stockholm and Malaga due to the system failure, which coincided with a bank holiday weekend and the start of the half-term school holidays for many people in the UK.